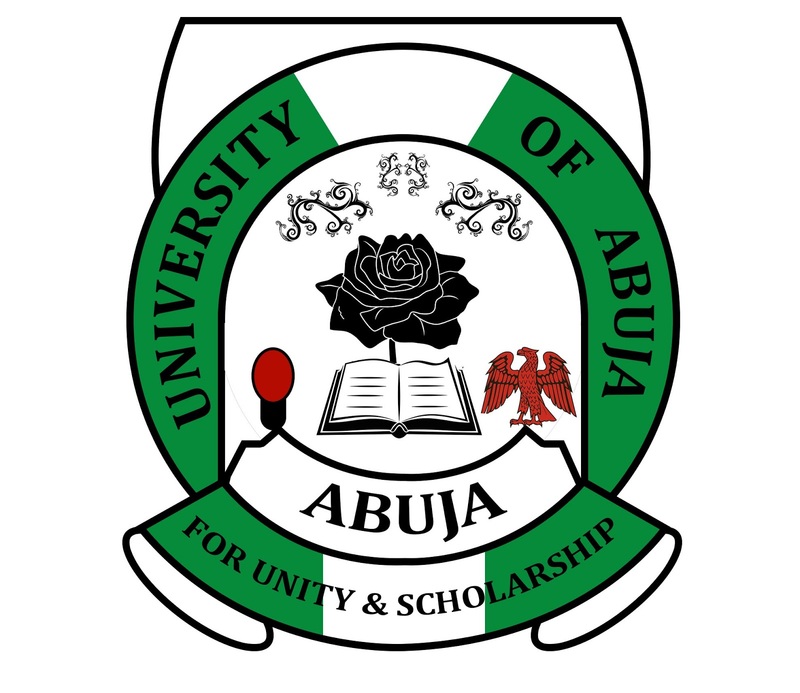 This is to inform the general public, parents, sponsors and eligible applicants that the University of Abuja admission form into her 100 and 200 level courses is out and can be obtained following the guide below. 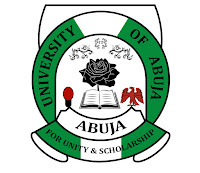 How to Apply for University of Abuja Post UTME Screening. Visit the University of Abuja 2018 Post-UTME Screening Portal at and create your profile. To create your profile, fill the opened form as follows: Input your JAMB/ UTME registration number, E-mail Address (Username), Phone number, Create a Password. Make your payment by Clicking on the “[Proceed]” button. Kindly note that you shall be re-directed to the Remita payment platform.The only acceptable payment option is by ATM. that you continue your greaat job, have a nice weekend!